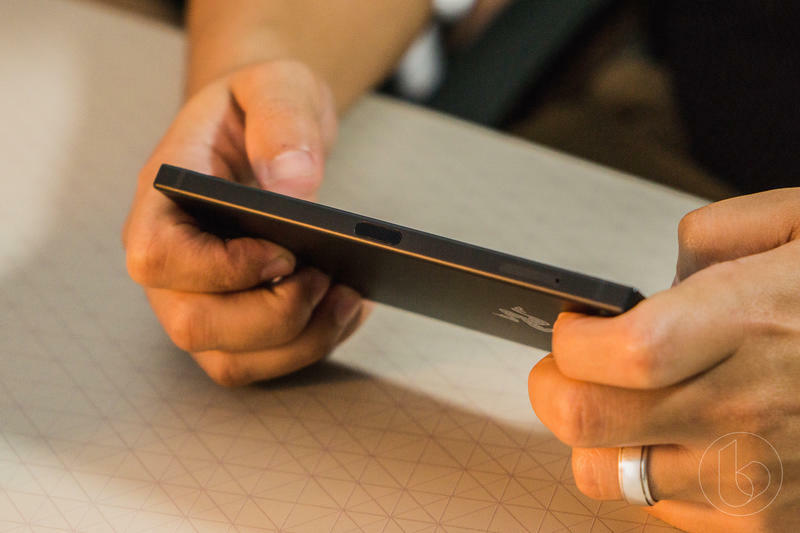 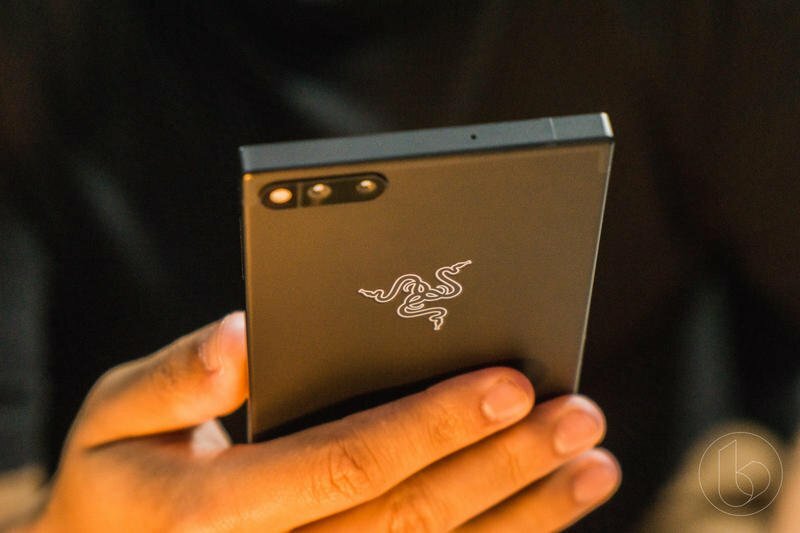 Razer is developing another mobile device. 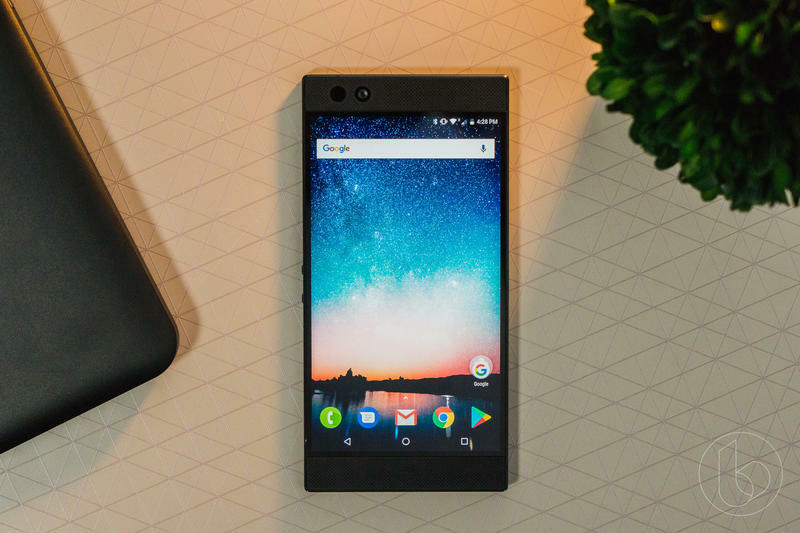 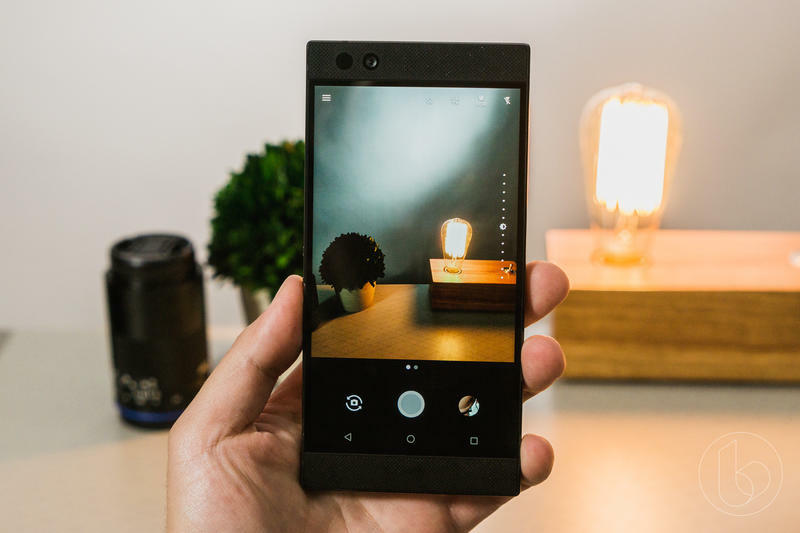 Following the surprise-hit Razer Phone last fall, the Chinese company will release a successor later this year. 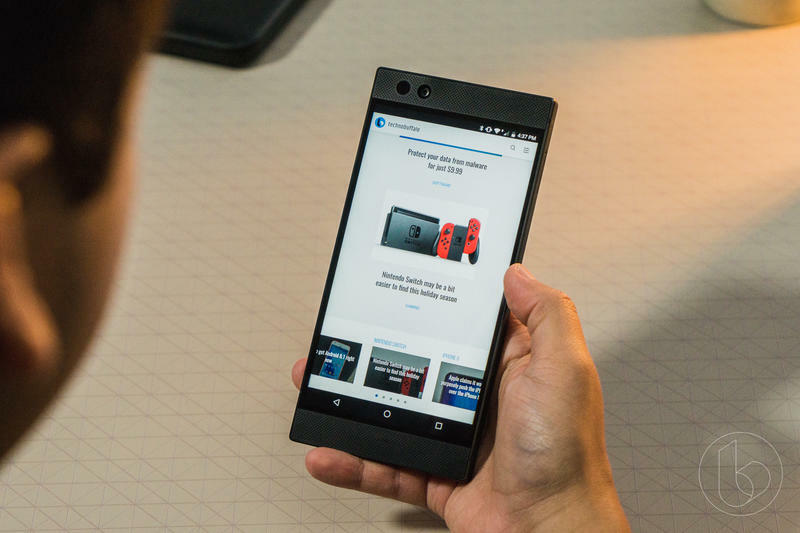 In its latest earnings report, the company confirmed it’ll release a second mobile device that blurs the lines between PC and mobile industries. 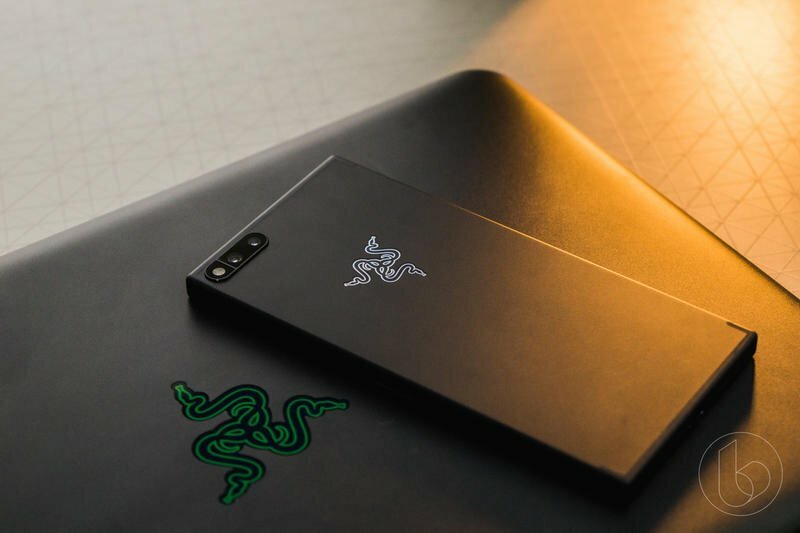 Most of Razer’s experience is in the PC industry, but it thinks there’s plenty of technology that could be brought over to the mobile industry as standout features. 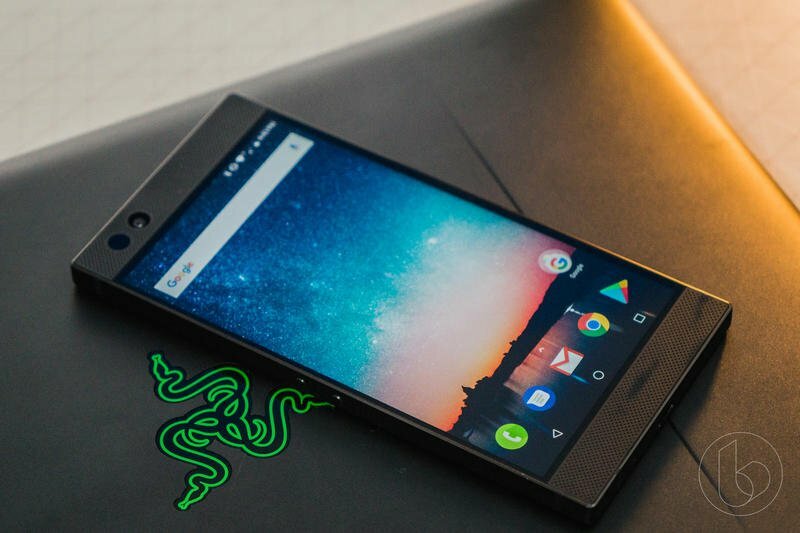 The Razer Phone 2 might be built for a custom laptop that it docks into. 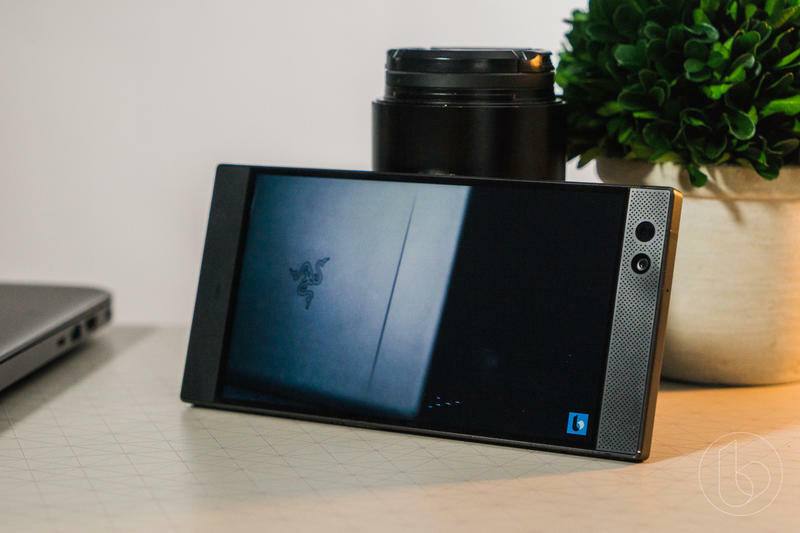 At CES 2018, Razer unveiled Project Linda but never shipped it. 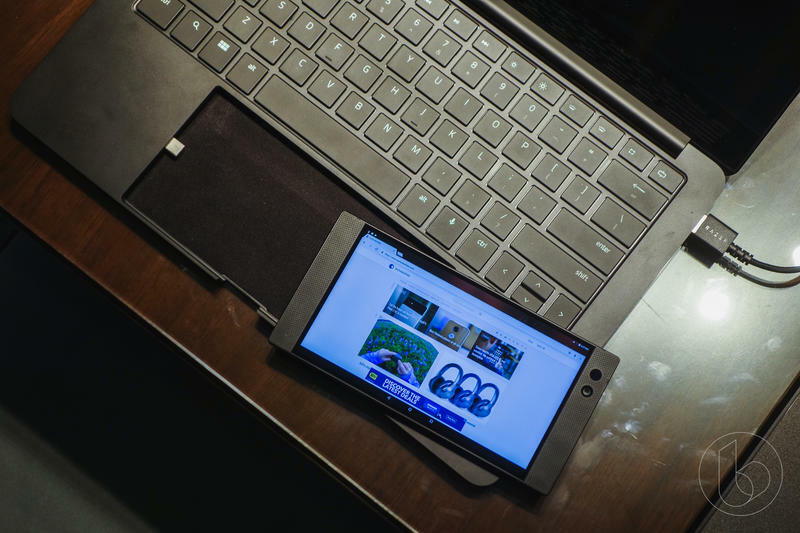 The laptop, which uses a mobile device’s components as an engine, could reemerge in consumer-ready form for Razer’s newest model. 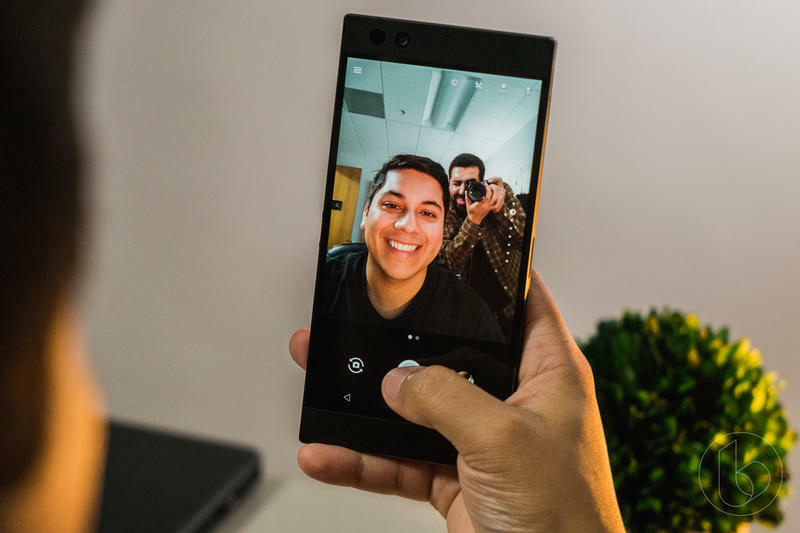 Razer didn’t hint at when the Razer Phone 2 will be made official, though. 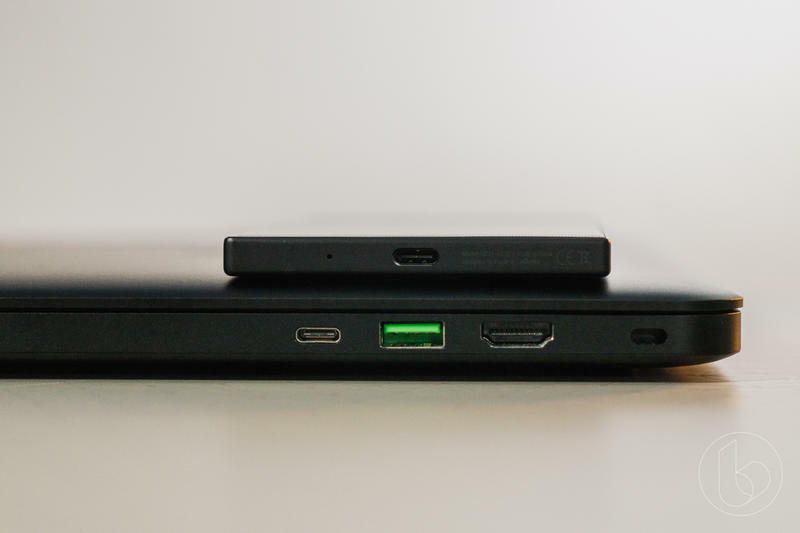 It also left out anything involving hardware and software. 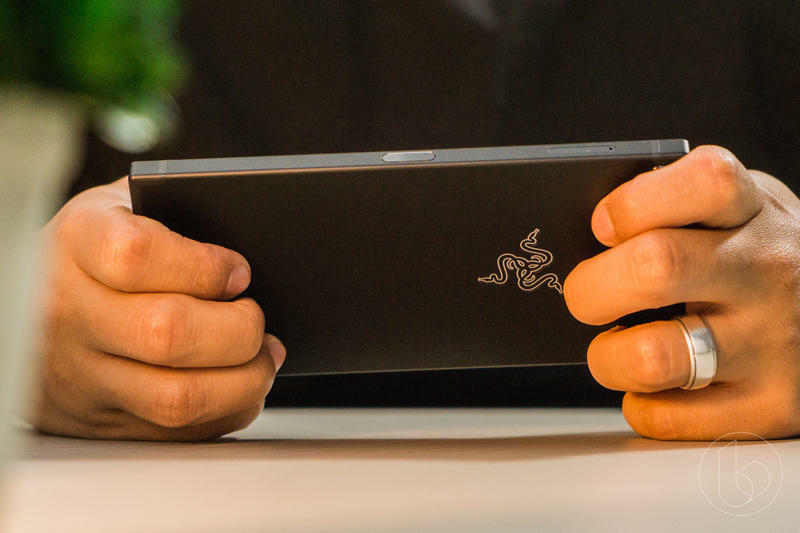 Without that information, there’s not much to think of Razer’s upcoming mobile device. 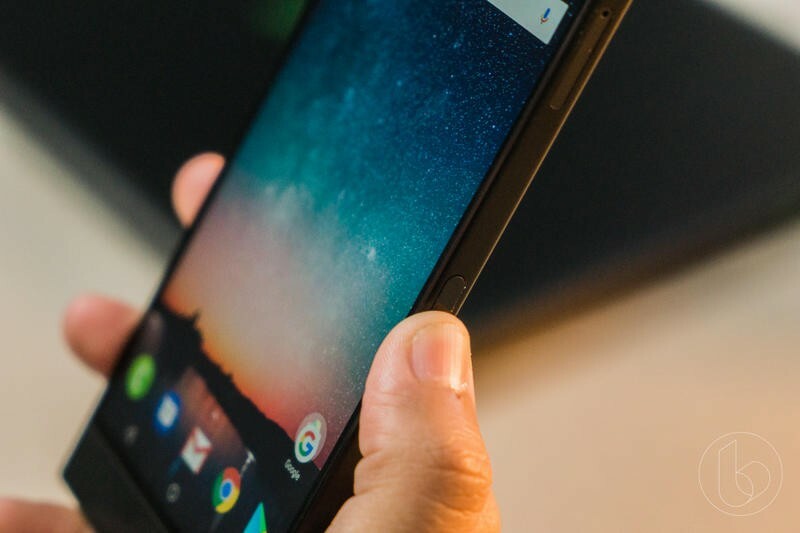 It’s likely, however, that we see thinner bezels and Qualcomm’s Snapdragon 845. 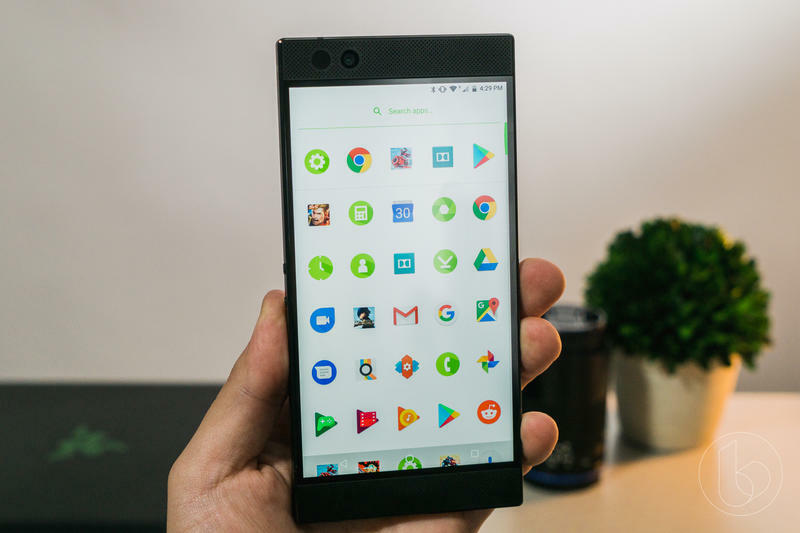 Razer typically uses flagship-level specs, and both of those trends are touch almost every new high-end phone and tablet. 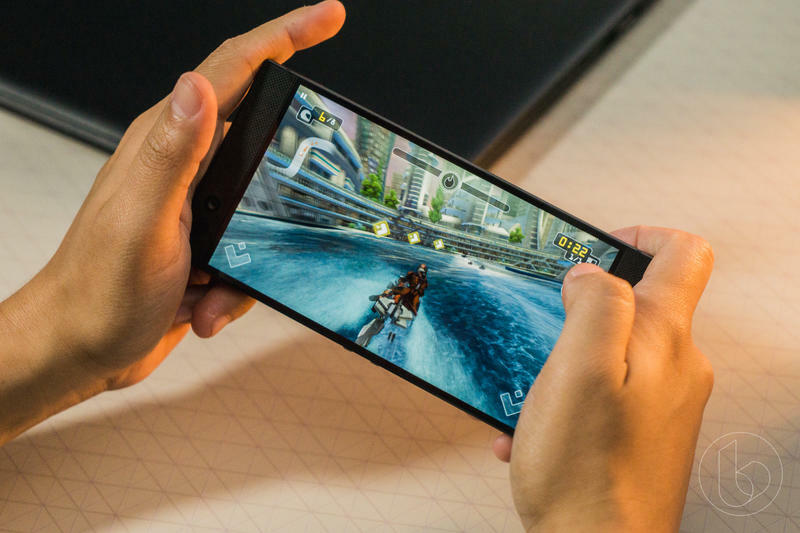 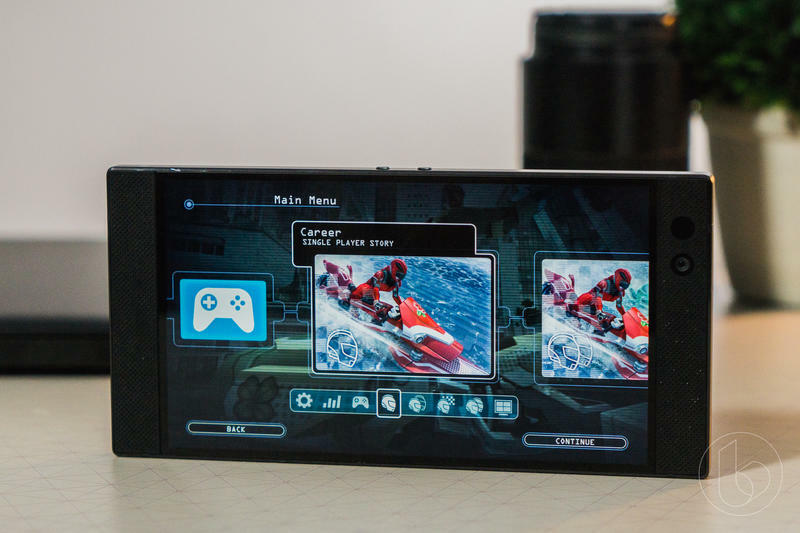 Expect the Razer Phone 2 to have optimizations for cutting-edge gaming performance, too. 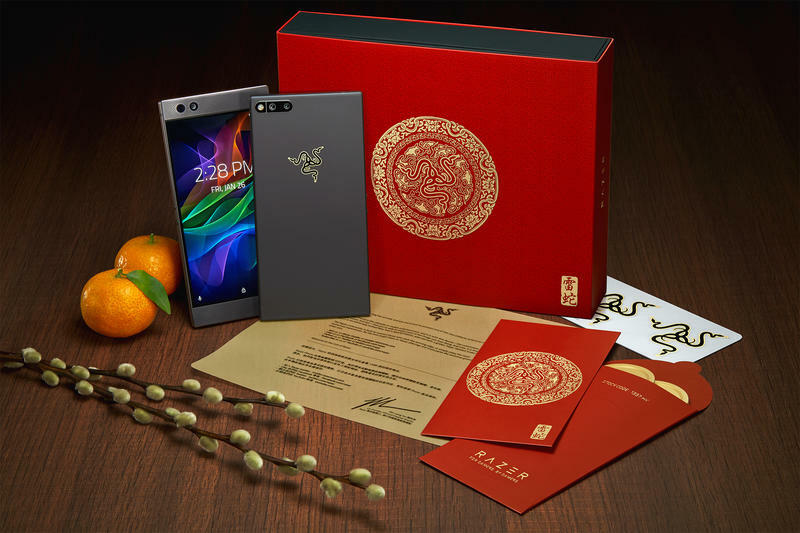 With the calendar so crowded, Razer will probably wait until November to make an announcement. 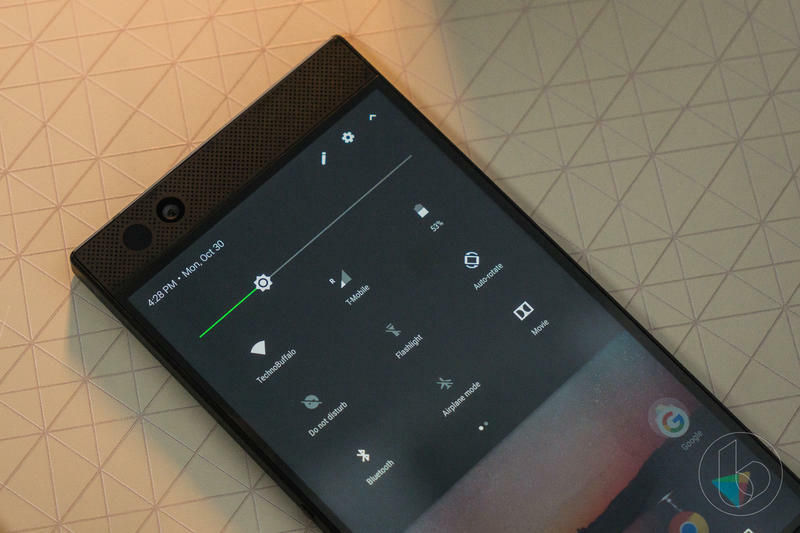 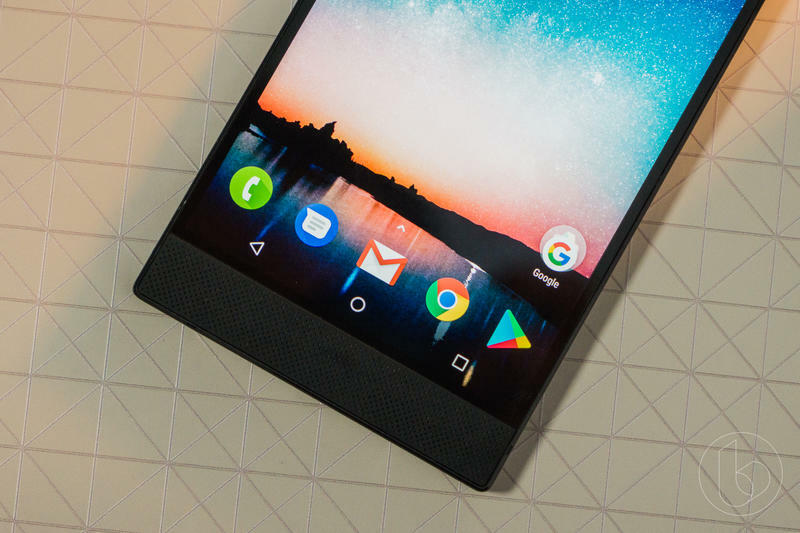 By then, the Razer Phone 2 wouldn’t have to worry about yet-to-be-announced competitors. 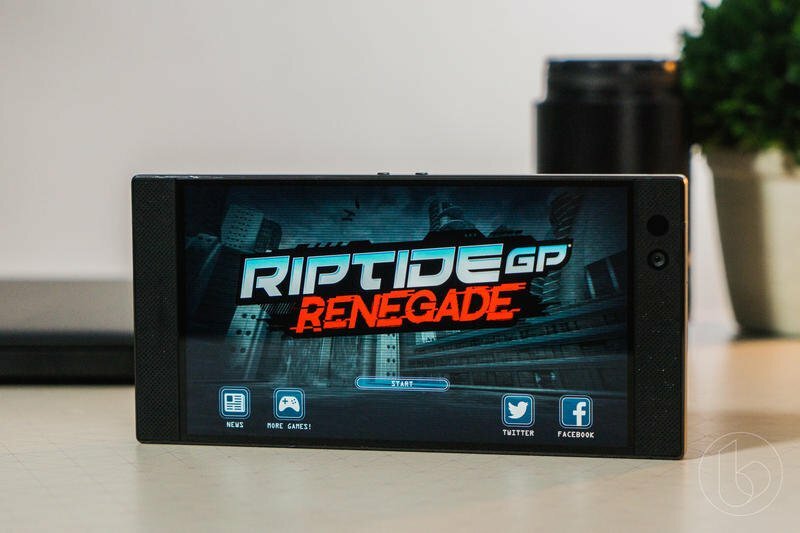 Maybe there will even be a Razer Phone 2 + Project Linda bundle on the market.